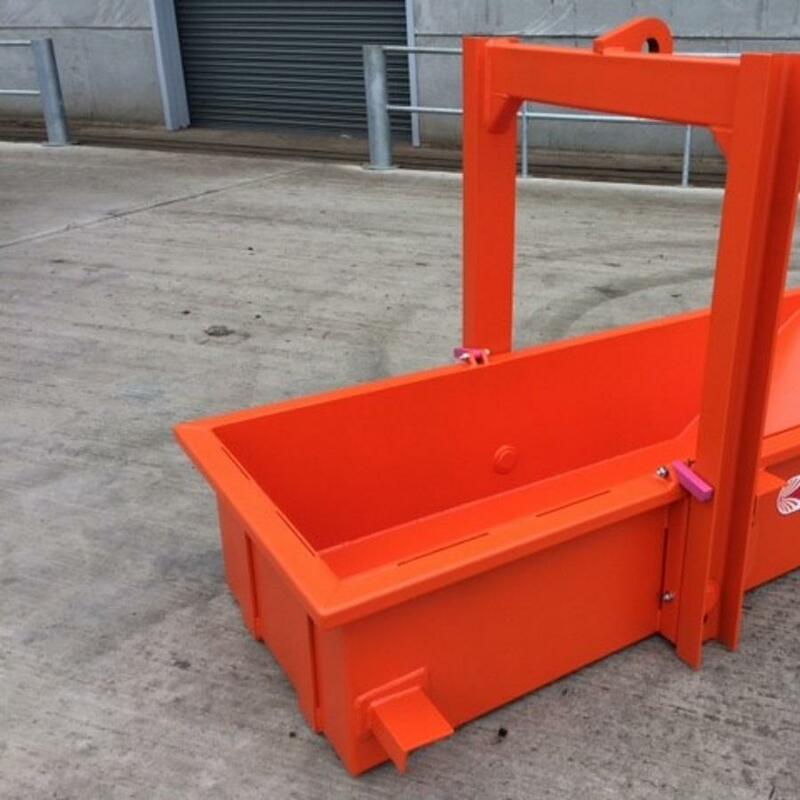 The Duraquip Boat Skip is perfect for general site clearance and waste removal. The skip has a low loading height, which is an advantage over the traditional muck skip. Our boat skips are heavy duty and durable for long lasting industrial and construction use. The Duraquip design is particularly suited to situations where a crane tipping skip is required. The drop-down bale arm is designed with a drop hanger hook ring and latch for automatic emptying. Because the lifting bale arm automatically locks when suspended, the machine operator is better able to manoeuvre and tip the skip safely without a second operator. 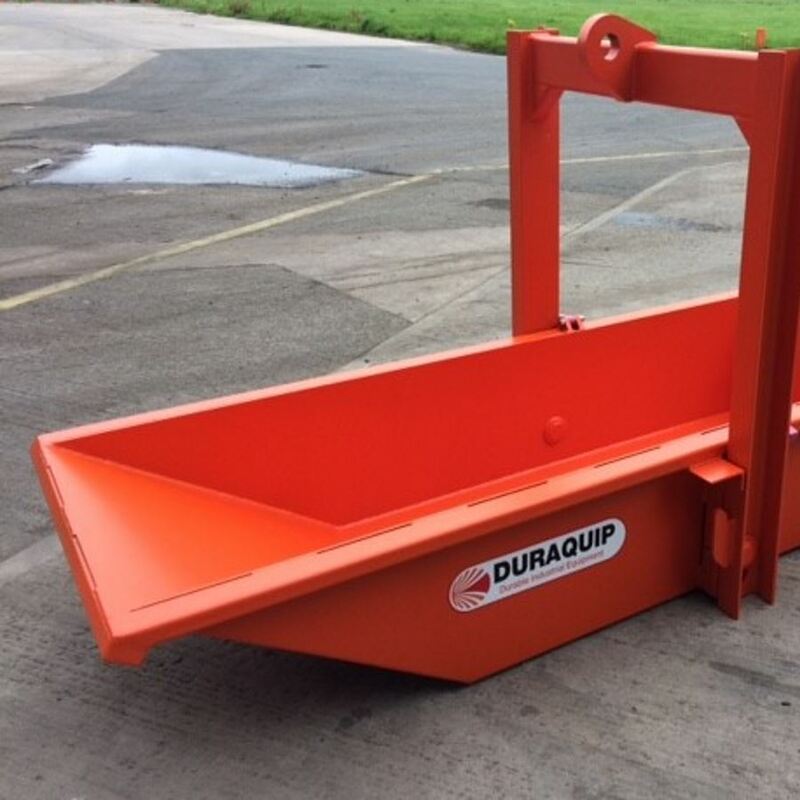 The Duraquip Boat Skip is exactly what you need if your workplace requires a crane lifting skip that can lift and transport general waste and muck around the site quickly and safely. For Shipping please contact us using the form below for pricing and further information. Pricing shown is for the 500 Litre skip volume.